These have to be the easiest chicken wings that I have ever created!! 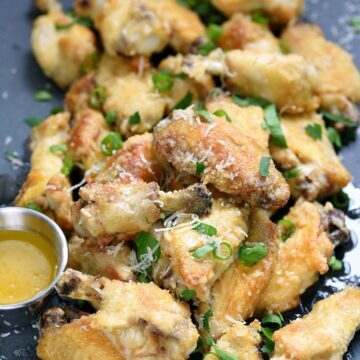 The chicken wings are baked crispy then tossed in a delicious garlic-Parmesan sauce that will have all of your party guests fighting for more! Not that I promote fighting, but they are insanely good and everyone will want more….. There is no basting with this recipe, the Garlic Parmesan sauce coats the baked chicken wings after they come out of the oven. Easy Peasy!! Most of you know that I am not a fan of spicy foods, so Buffalo Chicken Wings are totally out of the question. 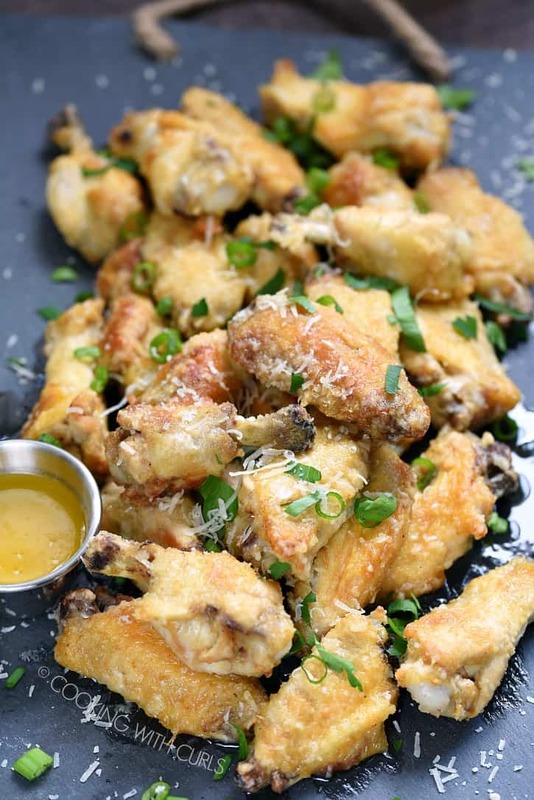 Garlic Parmesan Chicken Wings are not spicy, but they are loaded with flavor…and butter. You will definitely need napkins with these babies!! Preheat oven to 450 degrees. Line a baking sheet, or maybe two, with parchment paper and set aside. 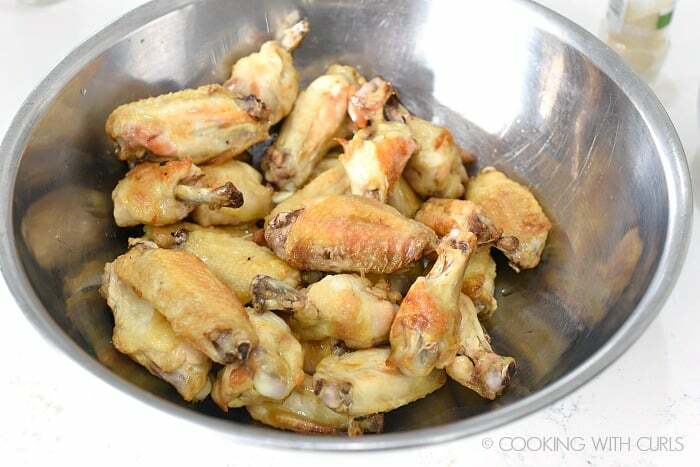 Cut the wings at the joints and discard the tips…..
Place chicken wings in a single layer on the prepared baking sheet…..
Bake for 15 minutes. Remove from the oven and turn the wings over using tongs. Return to the oven and bake for an additional 15 minutes, or until crispy and 180 degrees internally with a thermometer. Melt the butter and mix with the garlic, onion, cayenne, lemon juice and pepper in a small bowl…..
Place the cooked wings in a large bowl (I like stainless steel for this)…..
Pour the garlic butter mixture over the chicken wings and toss to coat…..
Sprinkle the grated Parmesan cheese over the wings and toss to thoroughly coat…..
See how simple that was? 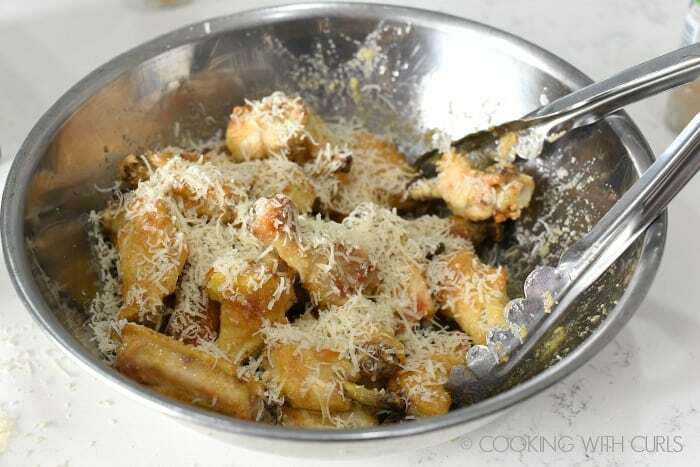 And the flavor…OMG…you can’t go wrong with garlic and parmesan mixed together! Serving size is going to be determined by how many other foods you are serving along side these wings. Some wings are big, some are small so each batch will have a different number of portions even with the same weight total. Some stores sell bags of drumettes and/or wings that have already been separated. This is a time saver if you can find them. I used Parmesano-Reggiano because it is my favorite. Feel free to use whichever Parmesan you can find. I did not use raw garlic because biting into a chunk of it is not fun. Powdered is perfect for this recipe. If you must have buffalo chicken, these Buffalo Chicken Rangoons are a delicious option! 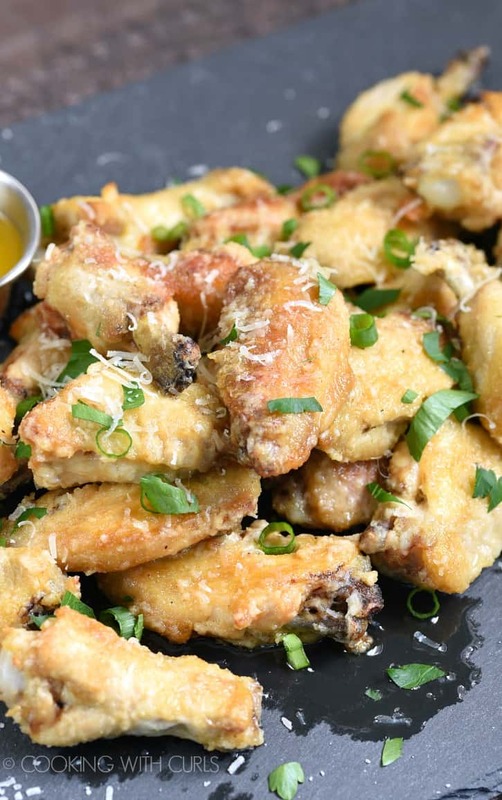 Garlic Parmesan Chicken Wings are baked crispy then tossed in a delicious Garlic-Parmesan Sauce that will have all of your party guests fighting for more! 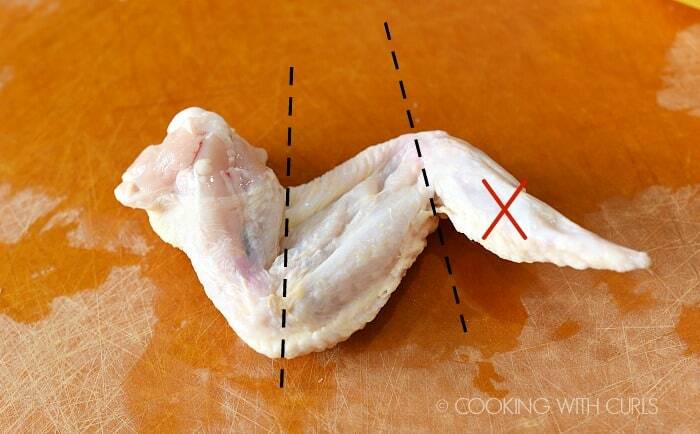 Cut the wings at the joints and discard the tips. 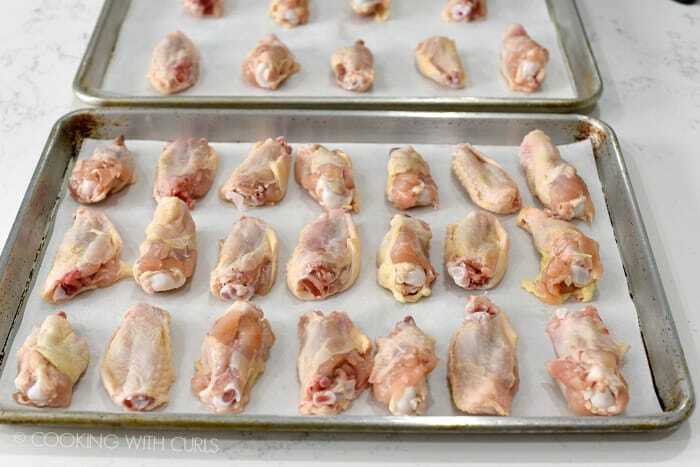 Place chicken wings in a single layer on the prepared baking sheet. 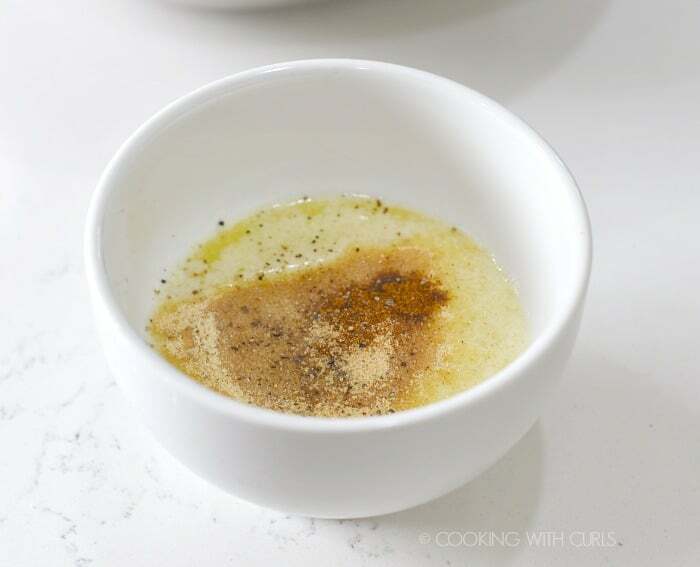 Melt the butter and mix with the garlic, onion, cayenne, lemon juice and pepper in a small bowl. Place the cooked wings in a large bowl (I like stainless steel for this). 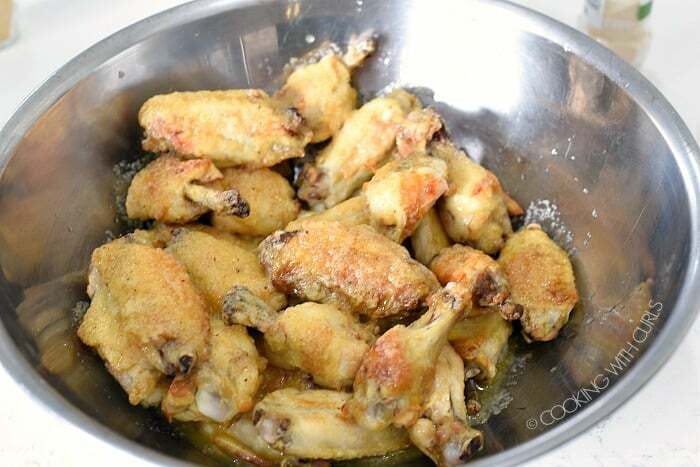 Pour the garlic butter mixture over the chicken wings and toss to coat. 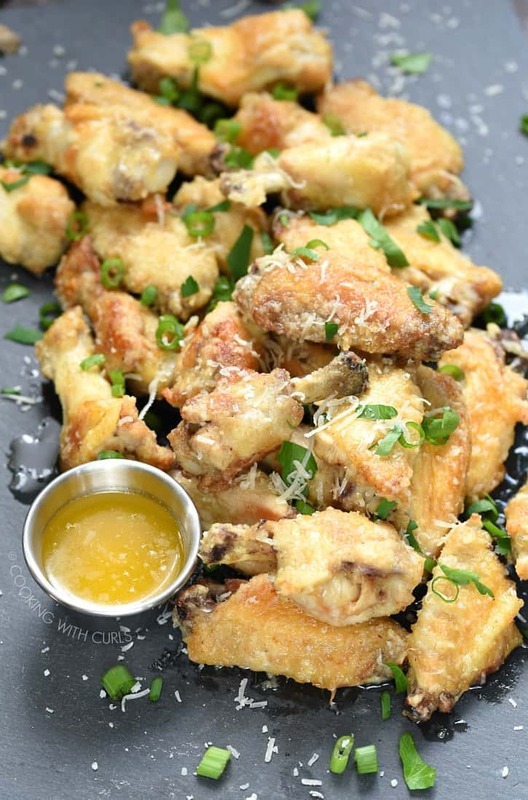 Sprinkle the grated Parmesan cheese over the wings and toss to thoroughly coat. Serve immediately.